Spring hasn’t quite arrived here in Michigan, but that doesn’t mean it’s too early to start planning for warm weather travel. 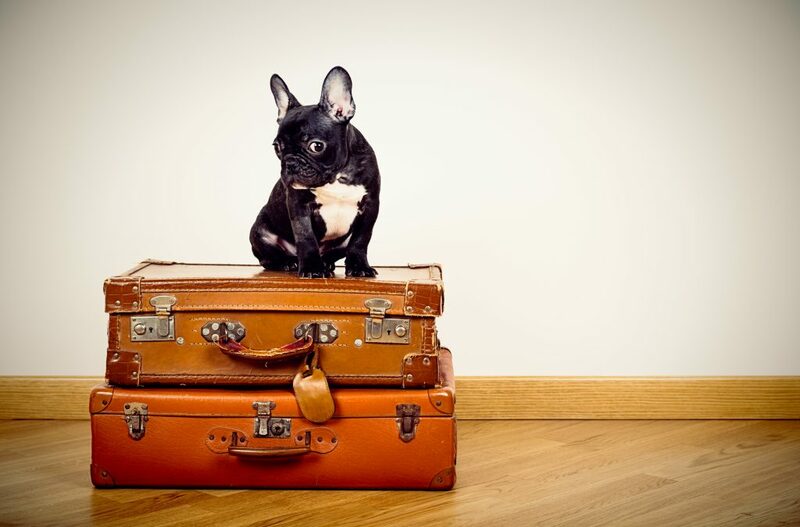 Spring and summer are the ideal times to hit the road (or the skies), especially if you’re planning on bringing a four-legged companion along. Today there are more options than ever for pet friendly travel, and getting your furry guy or gal to and from your destination is easier than ever. Whether you’re planning a weekend getaway or a more extended vacation, the team at Oakland Veterinary Referral Services can help. It wouldn’t be summer without at least one short getaway. 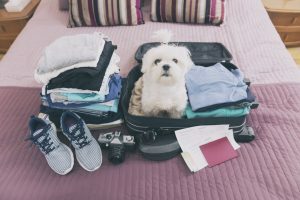 For many of us, leaving our pets at home when we go out of town is simply not an option, which is why we have compiled a list of our favorite local pet friendly getaway destinations, along with a few pet travel tips for safety’s sake. Where To Go, Where To Go? Now that summer has finally arrived, it’s likely that you and yours are planning a summer road trip. 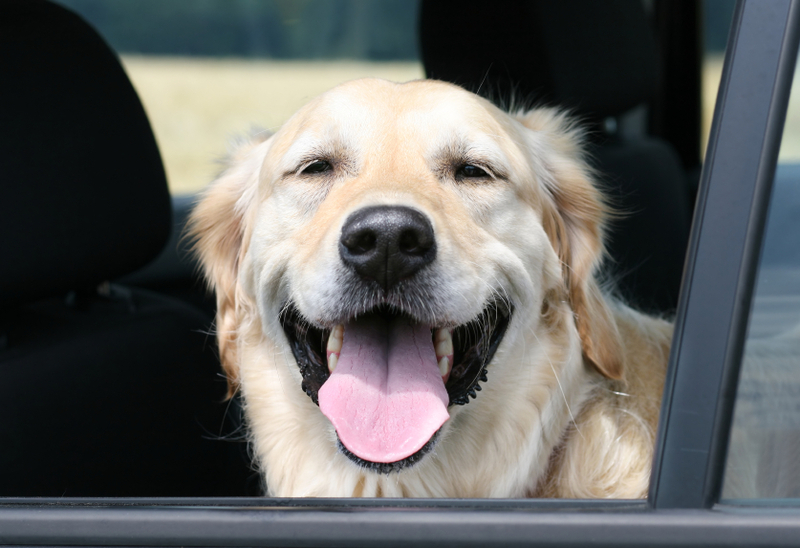 If your plan includes taking your pet along for the ride, certain steps should be taken to ensure both your family and pet’s enjoyment and well-being during the long trip.